Print and product pricing provided upon request. If you look around my house, you’ll know how much I value pictures on the walls of a home. My favorite wall art is canvas prints, and I LOVE designing canvas gallery walls. I also offer framing and framed groupings, because sometimes there’s nothing more beautiful than a framed print. 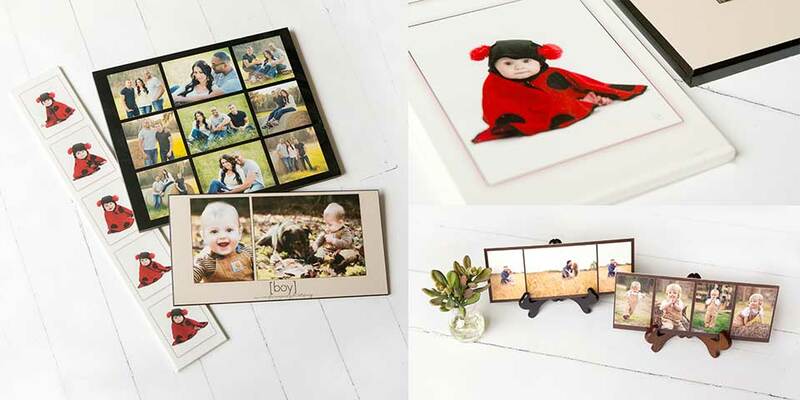 If you have limited wall space or too many favorite images, albums and coffee table books are the perfect solution. I have many sizes and styles to choose from that will fit any budget. 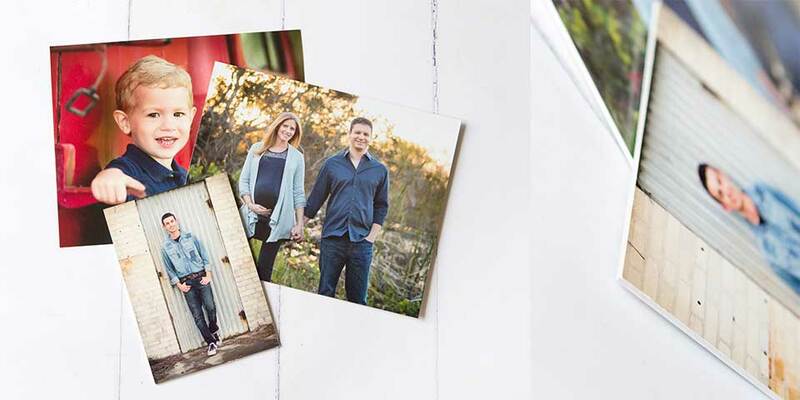 Consider investing in an album from each session to create a collection to someday pass down to your children. 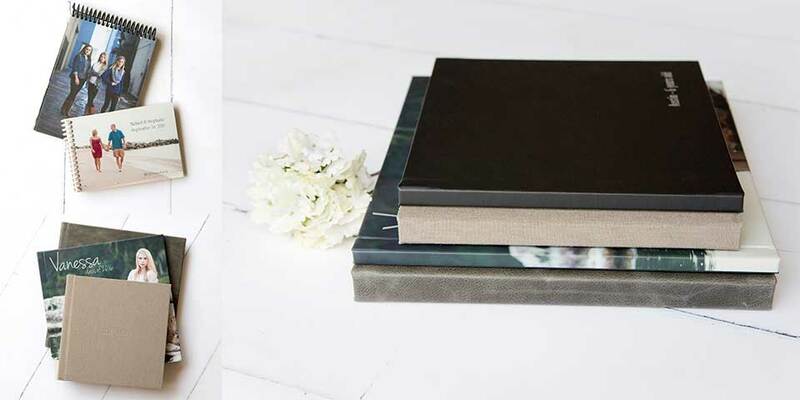 Collages are a great way to display multiple images at once. I offer 4 types of collages. 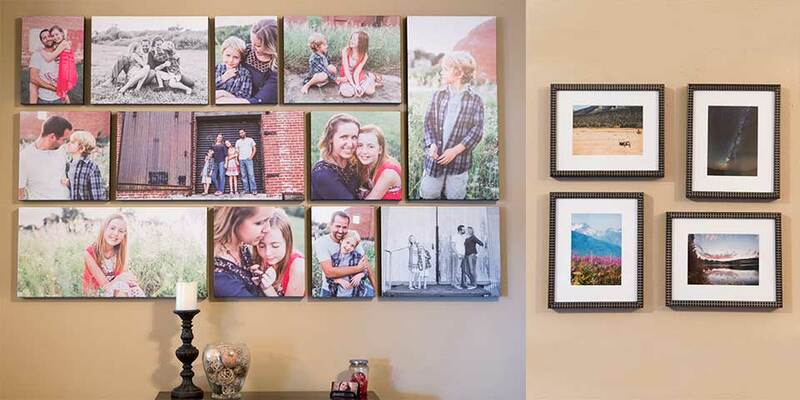 The 16x20 and 20x20 collages hold up to 9 images. 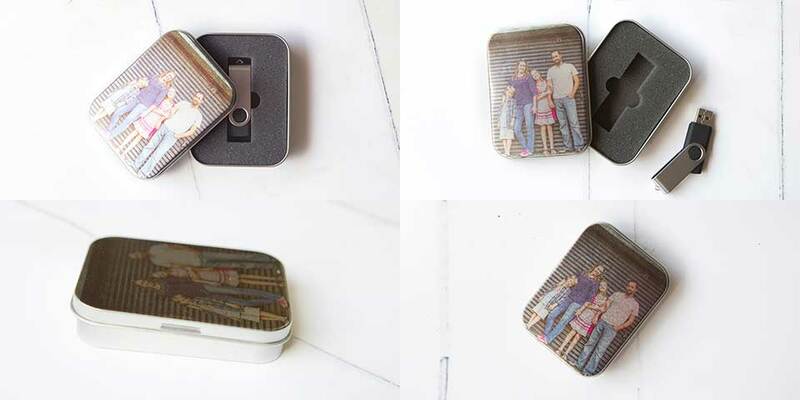 The Storyboard is a 10 inch by 20 inch collage that can hold 3-5 images. It comes mounted on a wood plaque and is ready to hang vertically or horizontally. The Memory board is the skinny sister to the storyboard with dimensions of 5 inches wide by 30 inches long. It looks best with 5 vertical images and is great for that small empty wall space in your home. Finally the Expressions Collage is the smallest at 4 inches by 10 inches. It holds up to 4 images and comes with an easel for table top display. Prints come in any size you need are each mounted on art board to prevent warping in frames and are sprayed to protect against finger prints. If you would prefer unmounted prints, please just ask. Portrait sheets are also available, but must be the same image on a sheet. With the purchase of the $400 Digital Collection, you will receive a usb drive of all your session’s images. You will also receive a $200 print credit that can be used toward the purchase of all prints, albums, cards, etc. Files are not available a la carte.